Last year, I was asked to be Head Coordinator for the American Christian Fiction Writers (ACFW) Genesis writing contest for unpublished writers. I had been a genre category coordinator for a few years in this contest, but the idea of being over all the categories was daunting. My debut novel had just released and the deadline to write its sequel loomed on the horizon. Still, ACFW had done so much for me, and I never wanted to turn down an opportunity to give back. The contest began in early January and concluded two months later. I’d asked for judge volunteers early on and had the large number of respondents fill out an online form. It appeared we had plenty of judges—or so I thought. As the March 2nd deadline approached, the entries kept coming in and coming in and coming in—right up until the deadline. In the end, we had an unprecedented 620 entries. It was quickly apparent we did not have enough judges. Already the judges were asking for their entries and I felt like I was between a boulder and a hard place. 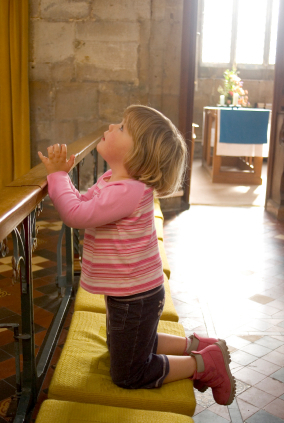 I fell to my knees and cried out to God that I couldn’t do this job. It was beyond me. I wanted it to go away so I could go write my novel. But God wouldn’t let me quit. Instead he gave me a couple very dear friends who reminded me that nothing is too big for the Lord. They prayed for the situation and me over the phone, both believing that God would provide. I was reminded of the passage from 1 Kings 17 when Elijah told the widow to use the last of her flour and oil to make him something to eat and her jar of flour would not be used up, nor her jug of oil depleted. She did as he asked and, as verse 16 says, the flour and oil kept replenishing. I asked God to make my “jug” of judges not run dry, then put a call out to the ACFW eloop for help. Emails began flooding in from people, all volunteering to help. It was as if the jug of oil had tipped and the oil never stopped flowing. We actually ended up with more judges than we needed. 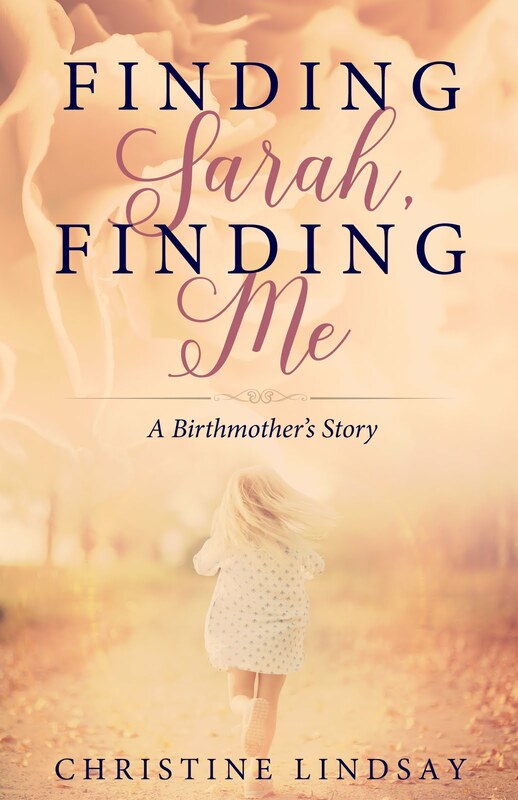 I still had some hurdles to leap in that stressful time, but I never again felt overwhelmed because I trusted God and He showed Himself to be faithful. I did get my novel written with a short extension on the deadline and this year, when we again had a shortage of judges for Genesis, I did not panic but turned it over to God and asked for help on the eloop. And help came. A native of Lake Geneva, Wisconsin, Pamela S. Meyers lives in suburban Chicago. She served on the ACFW Operating Board for five years and has also served her local ACFW chapter in leadership roles. Her debut novel Thyme for Love released November 2011, and its sequel Love Will Find a Way is set to release in March 2013. 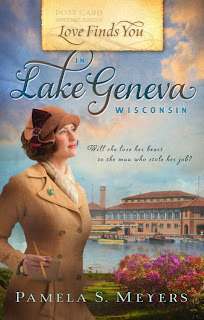 Her historical romance that is set in her hometown, Love Finds You in Lake Geneva, Wisconsin, releases in April 2013. She has published many magazine articles and is a contributor in a non-fiction compilation book. You can often find her nosing around Midwestern small towns, looking for story ideas or coordinating the ACFW Genesis writing contest. She leads a woman’s life group in her church and enjoys reading and cooking. You can find more information on Pam at www.pamelasmeyers.com or on Facebook at https://www.facebook.com/pamela.meyers . 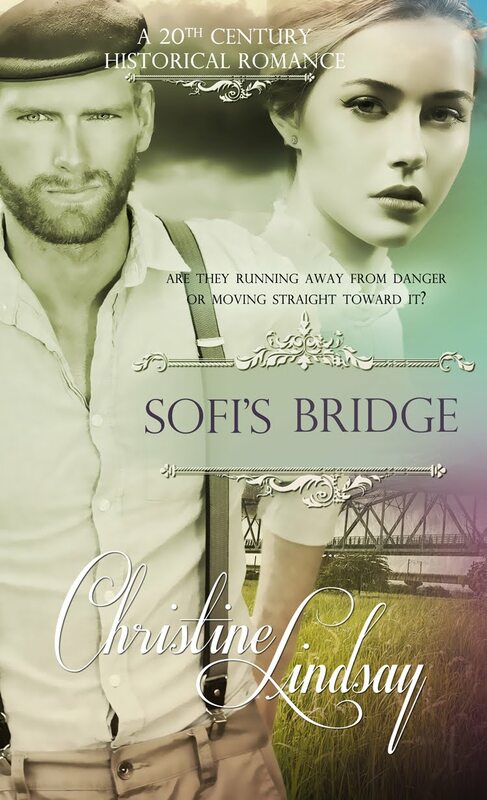 Will she lose her heart to the man who stole her job? A young woman wants to work in a man’s world. It’s 1933, the height of the Big-Band era, and beautiful Lake Geneva is already well established as a summertime playground for Chicago’s elite. Local girl Meg Alden works at the town newspaper, but she aspires to be a reporter—a job given only to men. When a position opens up, Meg spies an opportunity to break into the business. That is, until Jack Wallace, the son of a big-city newspaper magnate, is hired instead. Jack is drawn to Meg and suggests they combine forces to uncover a local scandal. But how will Meg be able to work with the man who stole her job…and makes her pulse race?